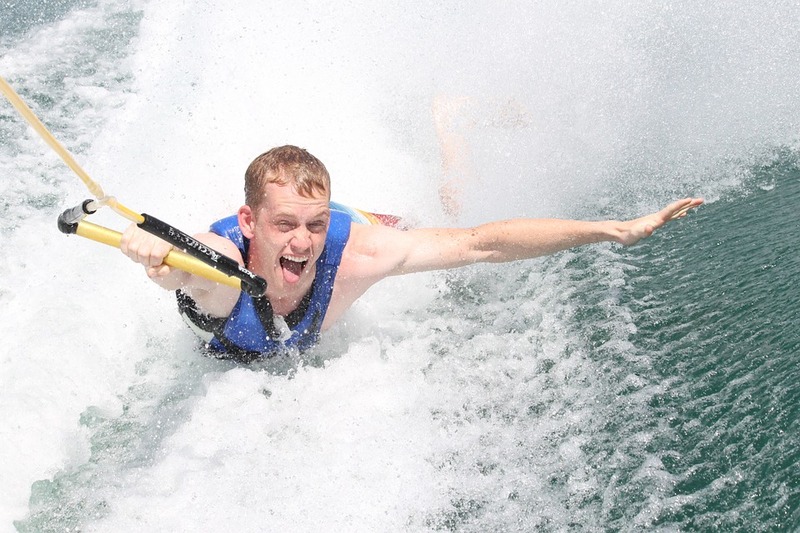 Looking to spend some time water skiing at the National Watersports Centre In Carrum? You’re going to need to find some good accommodation or otherwise set yourself up for some camping. In this post, we explore your best options when spending some time in Carrum. Frankston is a short drive from the National Watersports Centre, and there you’ll find a suitable hotel. At Frankston Motel on Frankston-Flinders Road, you’ll have everything from air conditioning to a swimming pool and tennis court. You won’t have to pay extra for parking nor wi-fi; the facility even has space where you can park your RV. If you’re staying in the Carrum area for several days, then you may find the motel’s guest laundry services useful. You won’t have to eat every meal out since BBQ grills are readily available on the premises. Bonbeach is a beautiful place to be when you’re not water skiing or taking part in other National Watersports Centre events. At the Beachside Apartments, you can enjoy an ocean view from your own private patio. You can get a room that accommodates up to five people. This apartment complex is less than 12 kilometres from the National Watersports Centre Carrum. Your room will be equipped with a dining area and sitting room as well as a private bath. By preparing your own meals in your room’s small kitchenette, you can save a bundle on food expenses. 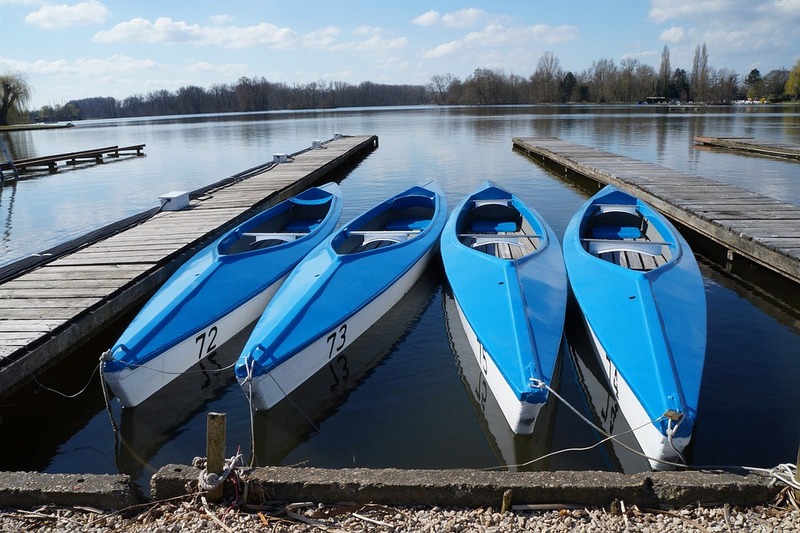 For a comfortable National Watersports Centre accommodation, try Chelsea Holiday Park. Although it is a campground with powered sites, it also features cabins that you can rent for up to four people. You can enjoy all the same amenities as the camping guests. Each villa at Chelsea Holiday Park has two bedrooms plus a bathroom, kitchenette, and deck. You won’t have to bring your own linens, but you can bring your pet if you make advance arrangements. With an amenity block that has a coin laundry, you can stay for a nice, long vacation. What is better than a bungalow that sits right on the beach and lies seven kilometres from the National Watersports Centre? You can take a walk on the shore at daybreak then put on your water ski gear and head for the centre. At Garden Bungalow on the Beach, you can enjoy a quiet evening after a long day. You can park your vehicle on the grounds and access wifi for no additional charge. With a TV in every room and a sitting area in some units, you can keep yourself entertained during your stay. Restaurants and supermarkets are nearby for your convenience. If you really want to pamper yourself, then consider staying at Carrum Downs Motel. This accommodation has both regular rooms and spa rooms. All units have air conditioning, linens, and a kitchenette; some have a bathroom and living area too. The big oval spa and lounge area in every spa room will give you a place to relax after a long day at the watersports centre. You can bring your own dinner to cook on the BBQ grill after swimming in the pool. The choices are yours at the Carrum Downs Motel. These hotels along with many others near the National Watersports Centre in Carrum will make your visit a pleasure. 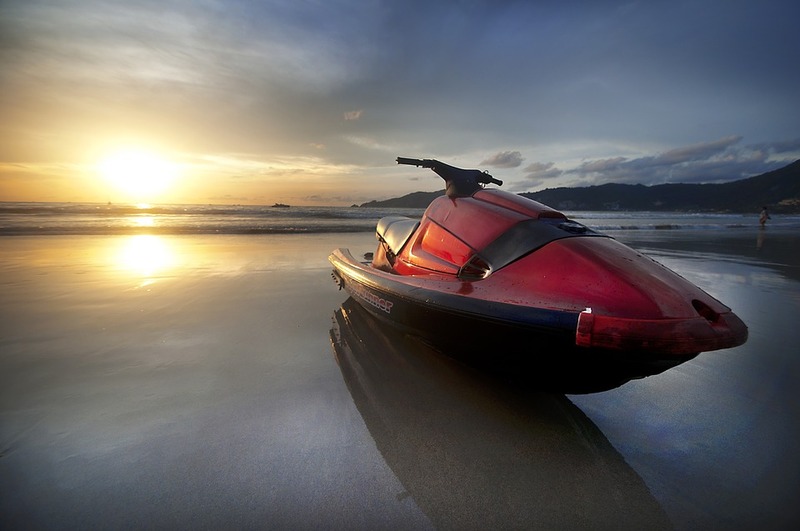 Their locations and amenities will allow you to have fun even when you’re not on the water. However, if you’re all about that water game. You will definitely enjoy all-day free access to the area, also make sure that you bring your water ski equipment with you.